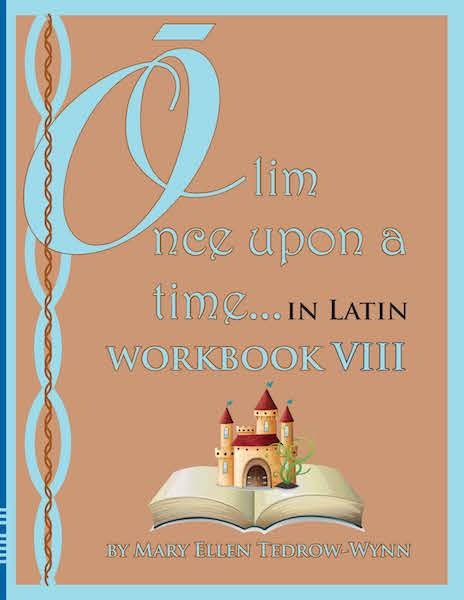 This workbook accompanies Reader VIII with simple comprehension questions, challenging grammar if you want to add that in. This comes with complete answer key in the back. Lots to do, simple enough for a young student, with extras challenging enough for the more advanced student. Please note, to use this book, you do need the reader which is sold separately.